I mentioned earlier this month how excited I was for the success that Melissa + Dave, of Old New House, have enjoyed. They turned a passionate hobby into a beautiful business, connecting home decor enthusiasts with a wonderfully curated selection of antique and original pieces. To celebrate their shop I’ll be highlighting my favorite items now and then, seeing what’s new and deciding what to moon over. 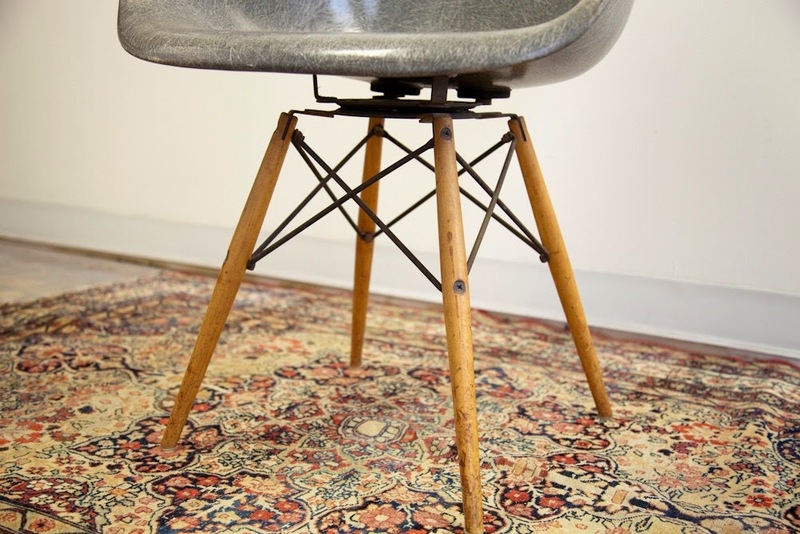 Last time I chatted about the shop I picked Dave’s brain about vintage rugs and we learned about regions of production, how to classify and identify rugs, how to care for them, and what to shop for. 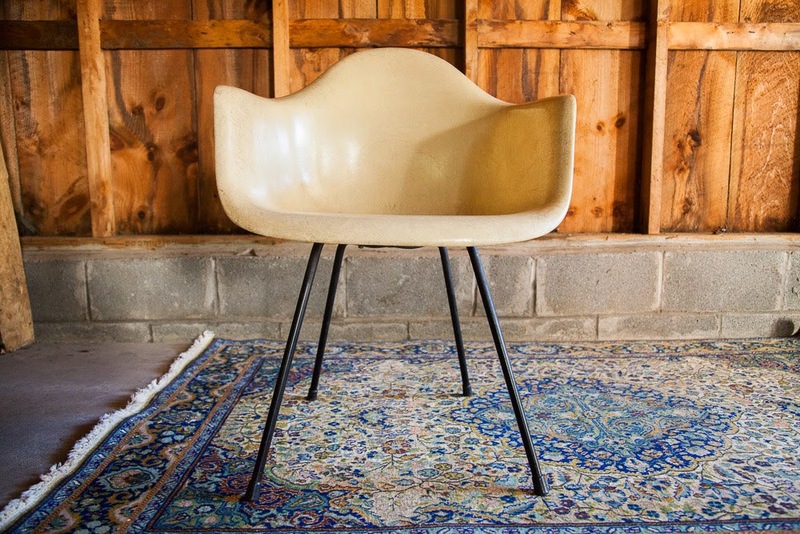 This time I just can’t focus on anything else until we properly ogle the bevy of 1950s Eames fibreglass chairs that Melissa + Dave have in store. 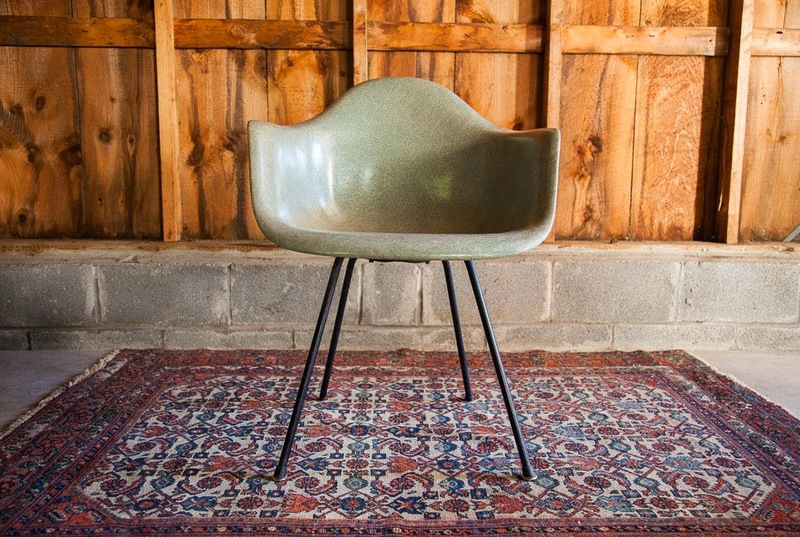 It’s like a museum of Eames chairs, except you’re allowed to touch them and can even take one home! 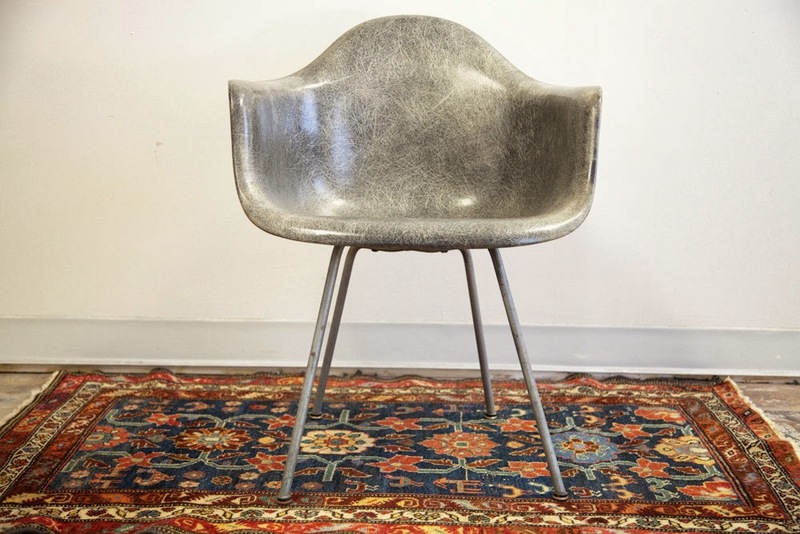 These chairs are such an amazing piece of history – parchment and elephant-hide grey are even two of the first colours produced. 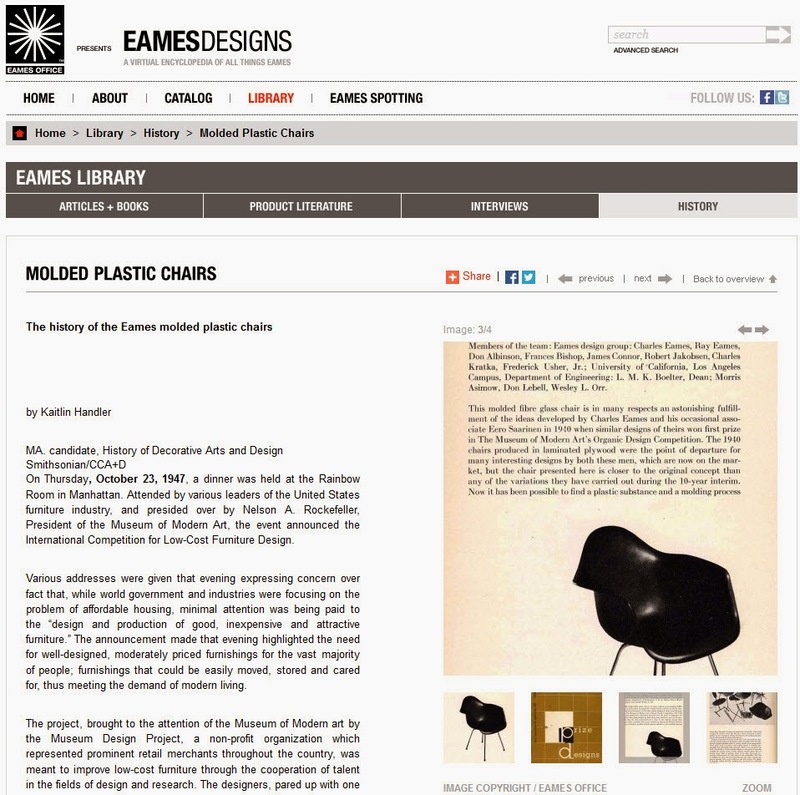 The Eames fibreglass chair was actually designed in 1948, created by Charles and Ray Eames for Herman Miller, and entered into The Museum of Modern Art’s International Design Competition. 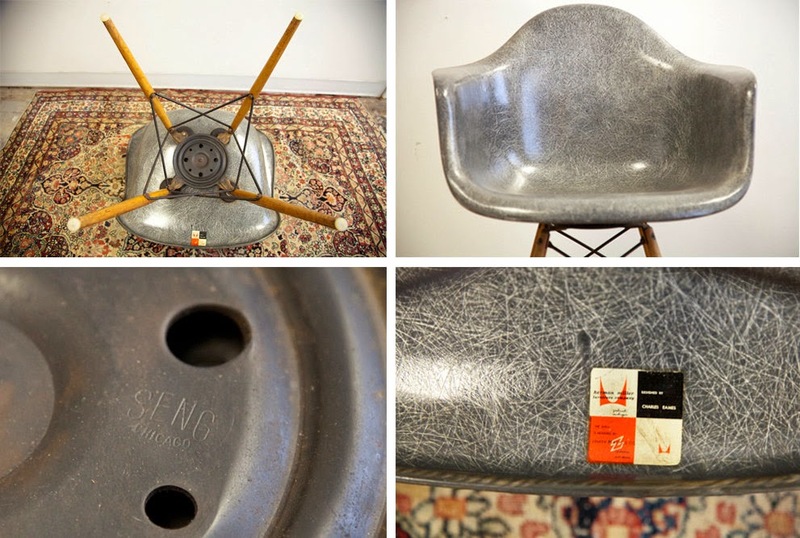 It was first sold in 1950, so these chairs were early in the production. What an accomplishment to design something that, generations later, people are just as – if not more – excited by. 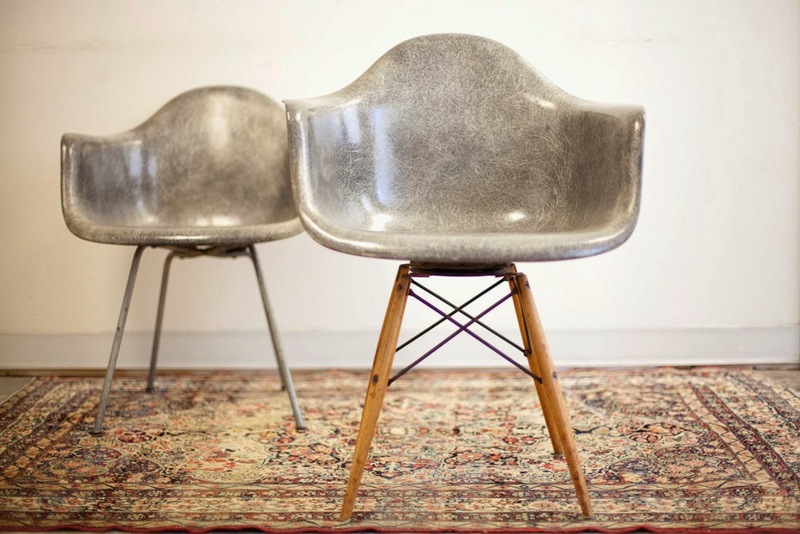 And what treasure-hunting prowess to find these chairs! 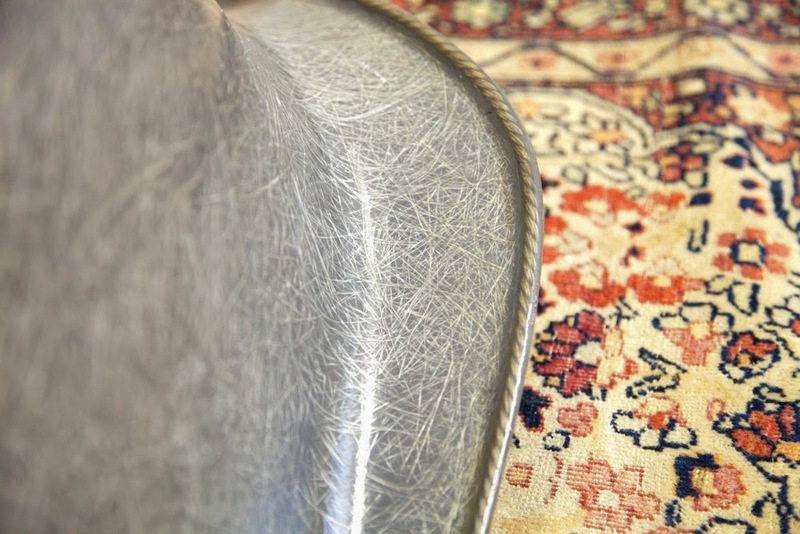 Right now they are my favorite pieces at New Old House, but who knows what I’ll be drooling over next time. This post was sponsored by New Old House, but all content, words, and obsessions are mine! P.S. Do you even think about just how long a vintage or antique furniture piece needed to hang on for us to be able to find and use it now? How it has survived moves, trends, kids (!) and still clung to dear life, waiting for someone to cherish it? I weirdly think about this a lot. I love this! I also love imagining the past lives of vintage pieces. I also always wonder when I find something great antiquing or thrifting: "who would chose to get rid of this?". Such a mystery!